Discussion in 'Android Games' started by OlegAntipov, Mar 13, 2019. 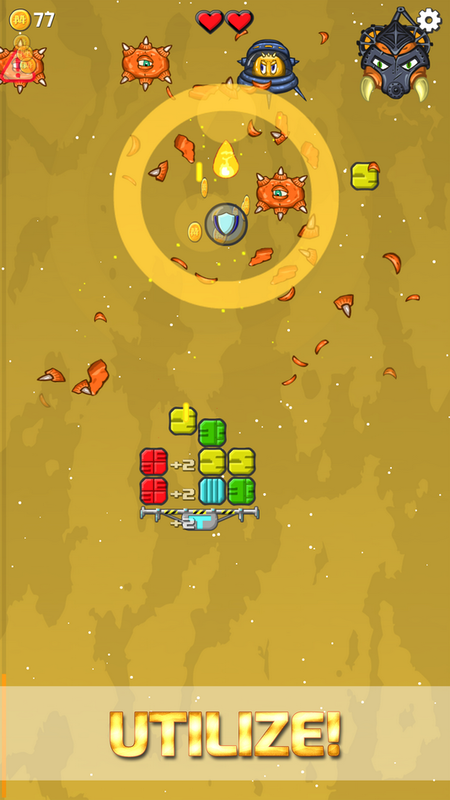 In this fun action-packed game match 3 meets space scrolling shooter! Utilize fancy monsters, make color blocks matches, upgrade your spaceship, complete all sectors and test your skills in the survival mode! I bring to your court an beta-version of the game, I would really like to hear your opinion about the project, how much gameplay is complex and interesting, how responsive the controls is, how smooth is the difficulty line, and of course are there any bugs. With your advices, I hope to improve this project. Any feedback are welcome! 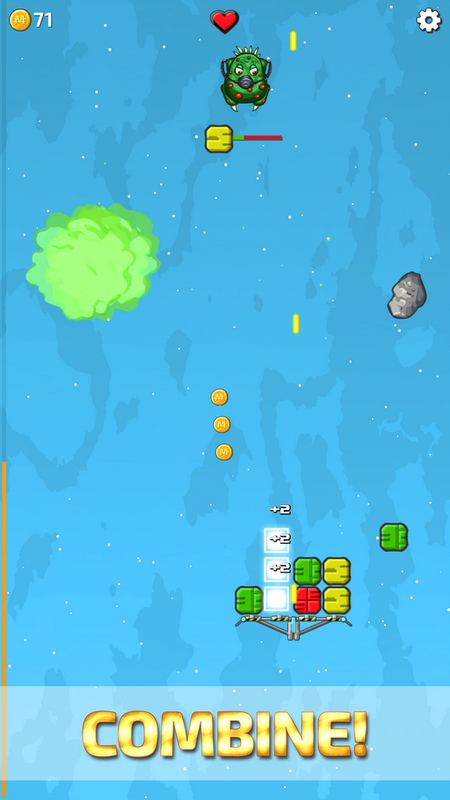 A unique mixture of genres: a scrolling space shooter mixed with a "three in a row" genre! 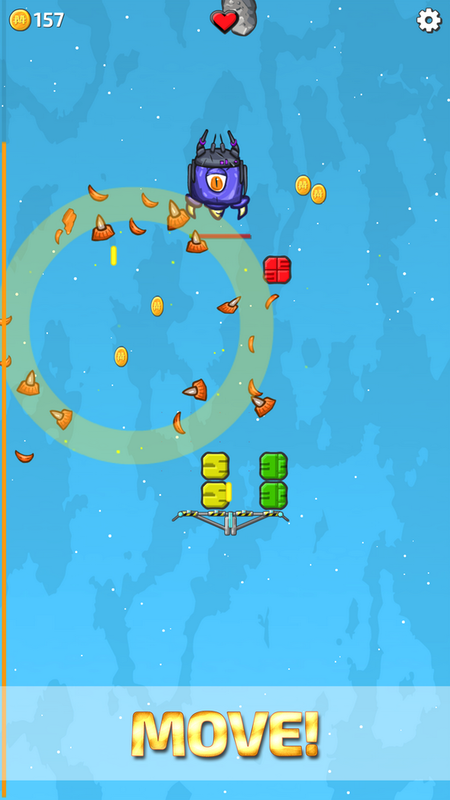 Collect color blocks with a flying space platform, combine them three in a row (or other combinations after upgrades), and destroy enemies by shooting or ramming them! 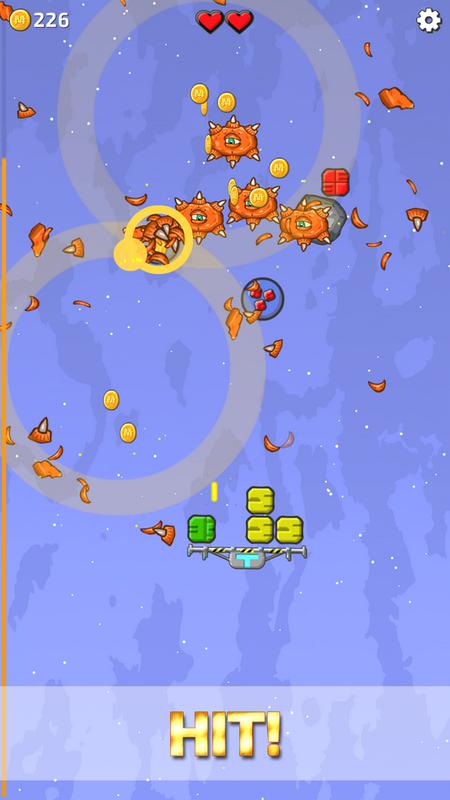 6 types of player's deluxe spaceship. 21 different types of monsters with unique characteristics, styles and behavior. 3 different game modes with their own rules and opportunities. 37 space sectors in 6 star clusters. 8 types of bonuses, giving for some time special improvements to the player. Very nice, like the gameplay stacking those blocks is tuff lol. Thanks for your feedback! We will continue to improve this project!